Visit our tasting room year round in beautiful Omena and sample our award-winning Chardonnays, Riesling, Meritage and Fruit Wines. Our knowledgeable, friendly staff will enhance your wine tasting experience. 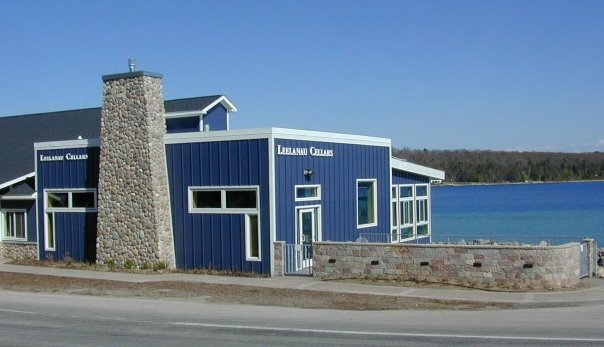 Leelanau Cellars’ wines have evolved over the years from the first release in 1977, but the philosophy has remained constant; to produce quality, consumer friendly wines, affordable to everyone. 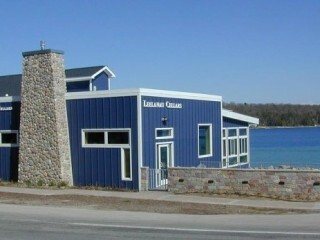 Over 90 acres of vineyards in Leelanau County are patiently manicured to produce over 30 varieties of wines available through retail stores throughout the Great Lakes region, by mail-order and in the winery’s water-front tasting room on the shores of the Grand Traverse Bay in quaint and picturesque Omena, MI, on M-22, 20 miles north of Traverse City. The tasting room is open year round to allow you to experience the enjoyment of tasting award winning wine in our own “delight of life” or “little piece of heaven” as the Jacobson family commonly refers to it. Relax during the day at the Winery’s tasting room and water front marina, a nearby beach or one of the many trails through the north woods, or spend a night or two in one of the nearby inns and enjoy the area restaurants. We look forward to welcoming you and sharing our wines with you.